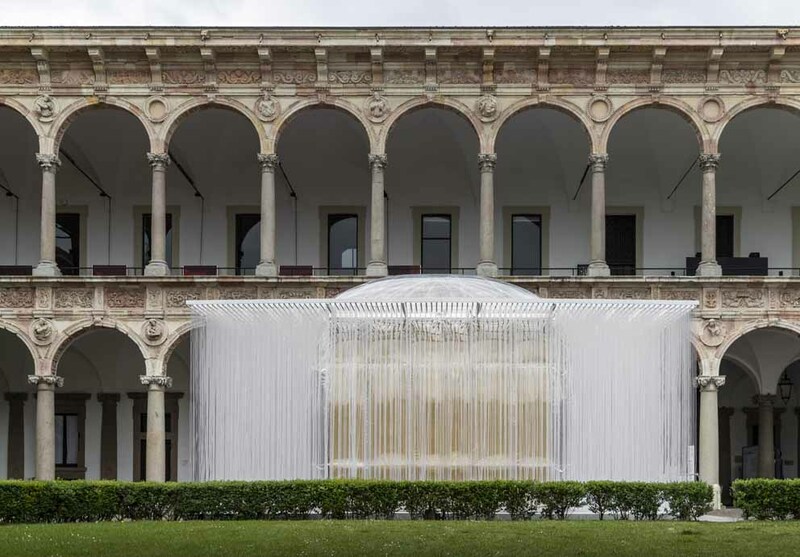 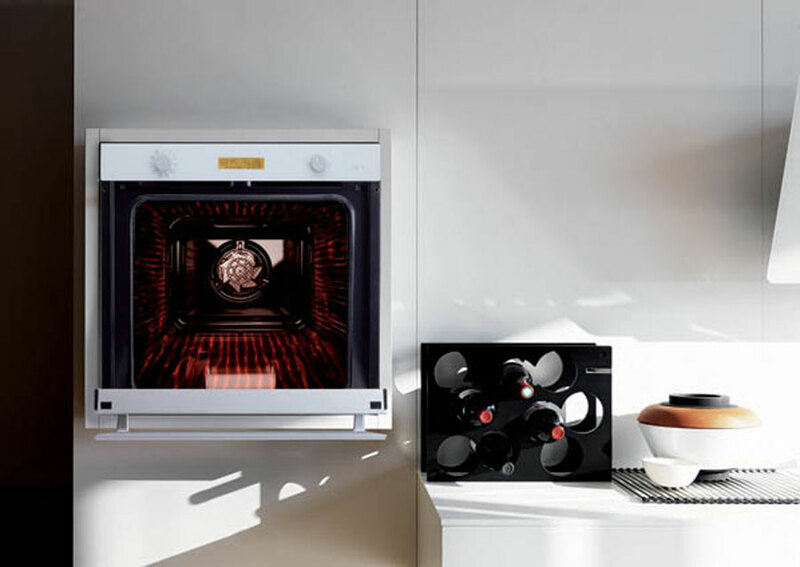 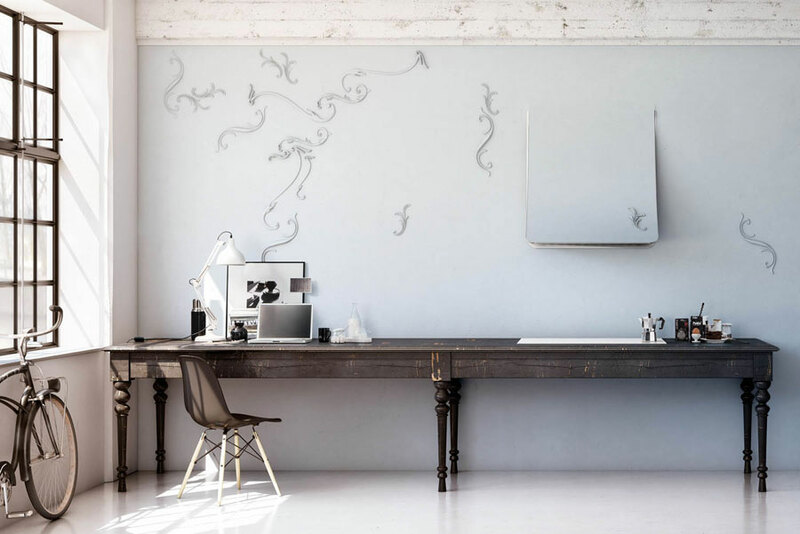 During the Milan Design Week, the Franke showroom in Via Pontaccio was transformed into an art gallery, flanking the collections of home appliances with designer shots by photographer Pietro Baroni. 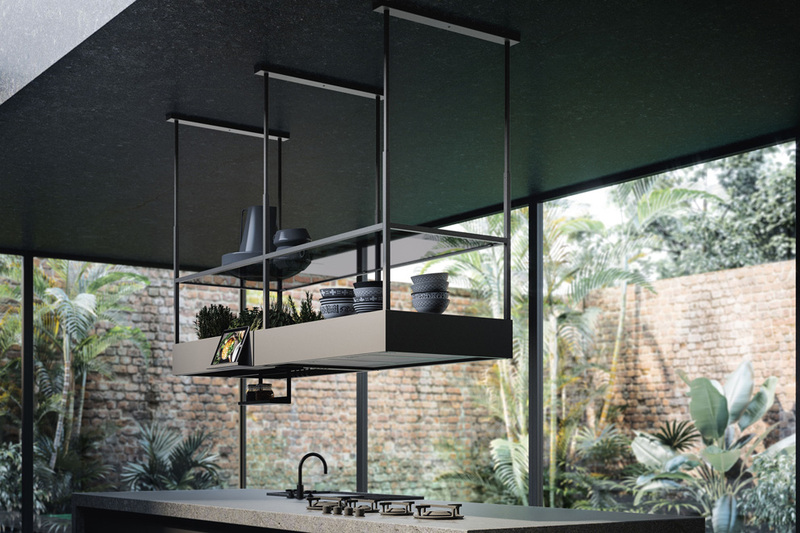 Falmec wins the prestigious GOOD DESIGN® Awards 2018 with three new models presented at Eurocucina FTK 2018, confirming its commitment to innovation. 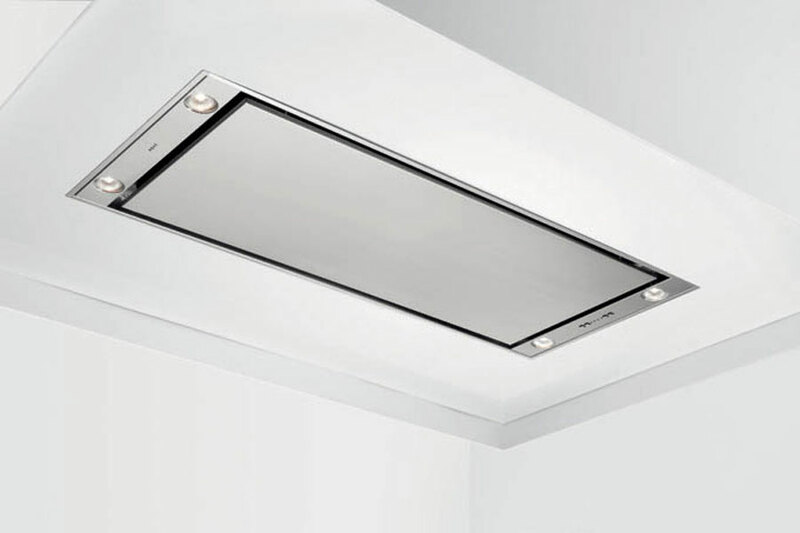 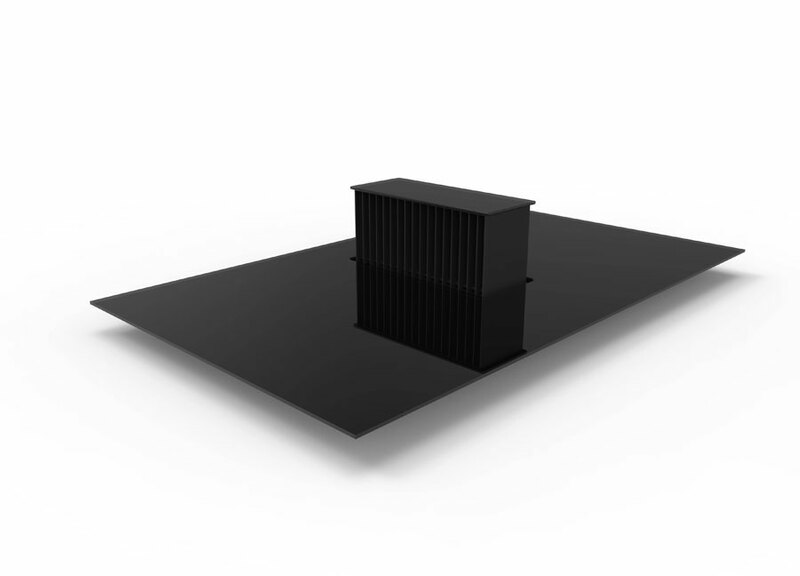 Falmec offers a collection of hoods that ensure maximum silence With the innovative NRS® (Noise Reduction System) technology. 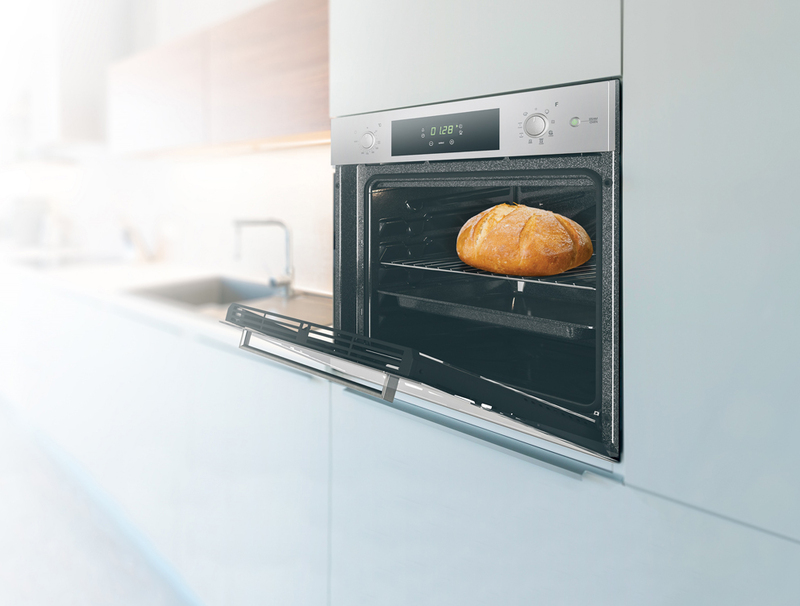 The new FCLPO 6215 P TEM BK multifunctional oven from Fulgor Milano has a refined total black look and performance worthy of a professional wood oven. 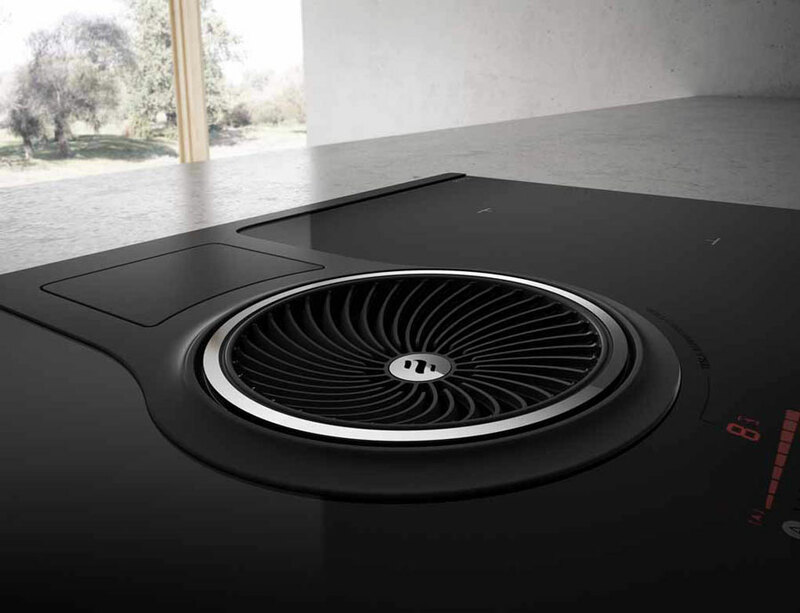 Falmec presented to Eurocucina several new proposals; one of them is the new Quantum hood, which combines suction and cooking in one single unit. 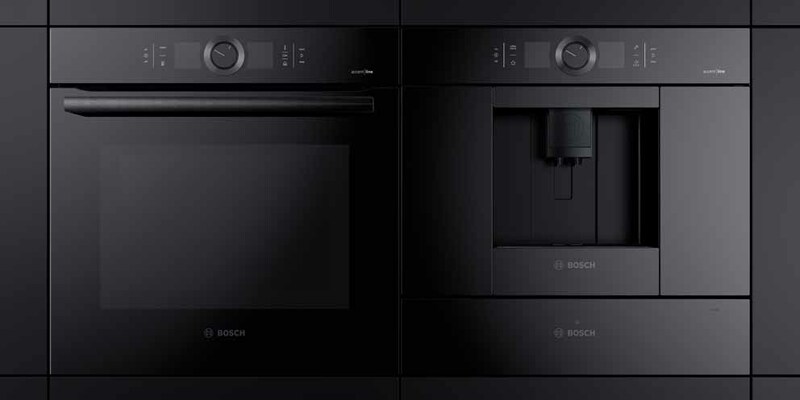 Bosch Home Appliances presented the Black Carbon new range appliances characterized by pure and essential aesthetics and intuitive operation. 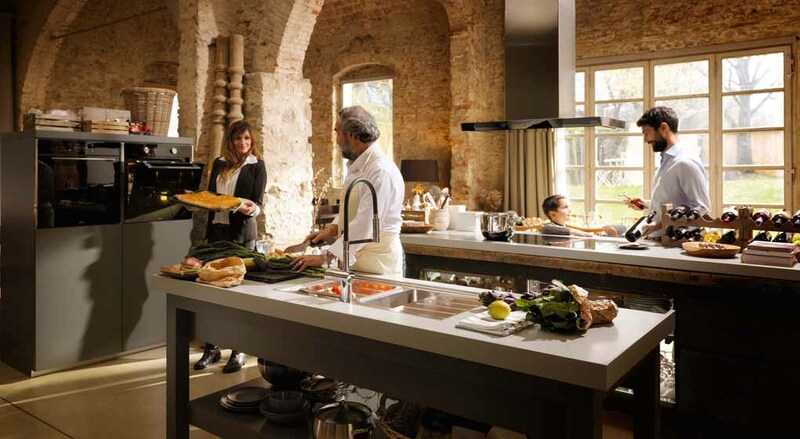 Smeg presented the “Linea” appliances collection, renewed both in design and in the range of products that fit harmoniously in any environment. 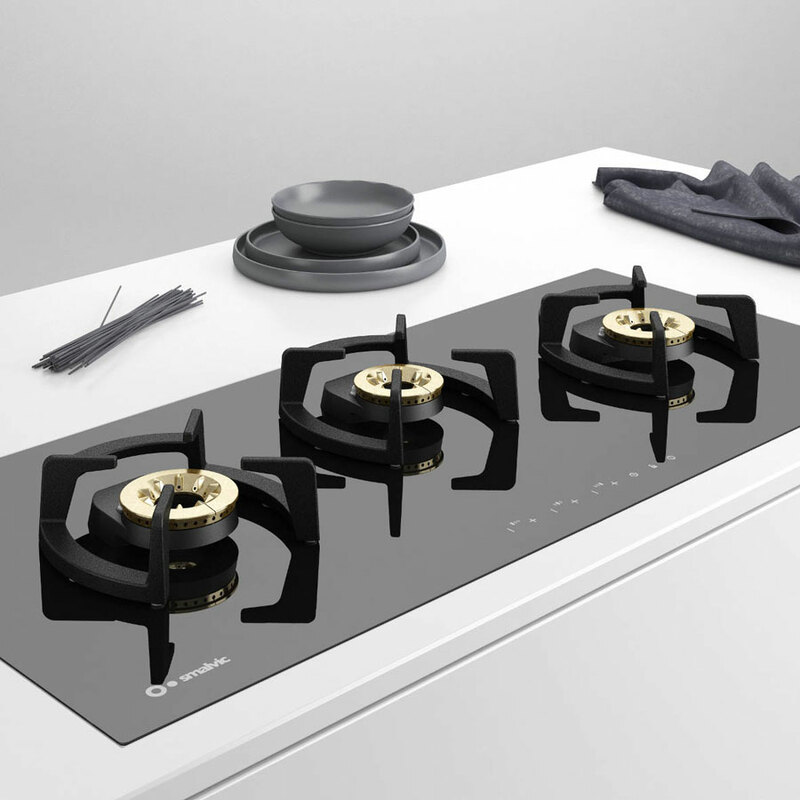 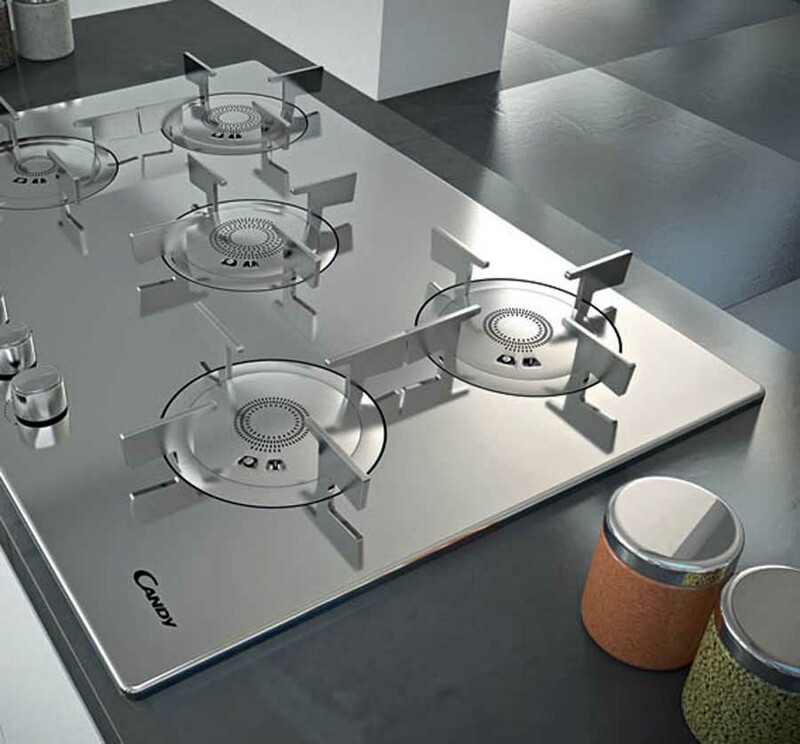 Elica presented its new products at Eurocucina 2018, a perfect synthesis of technological innovation and design: these include the new NikolaTesla Switch induction hob. 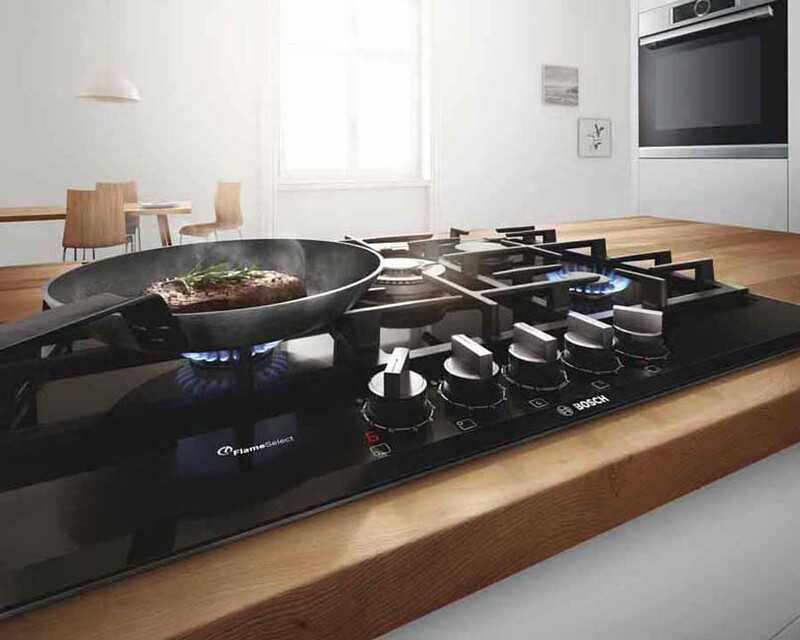 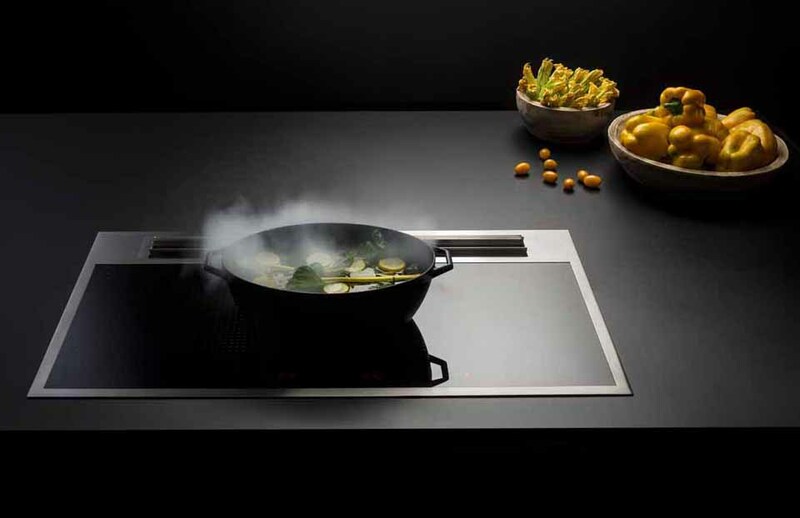 Barazza presented its latest innovations at FTK / Eurocucina 2018: the new Lab Evolution hobs and Lab Cover with integrated hood, the Space induction hobs and the innovative Fusion project. 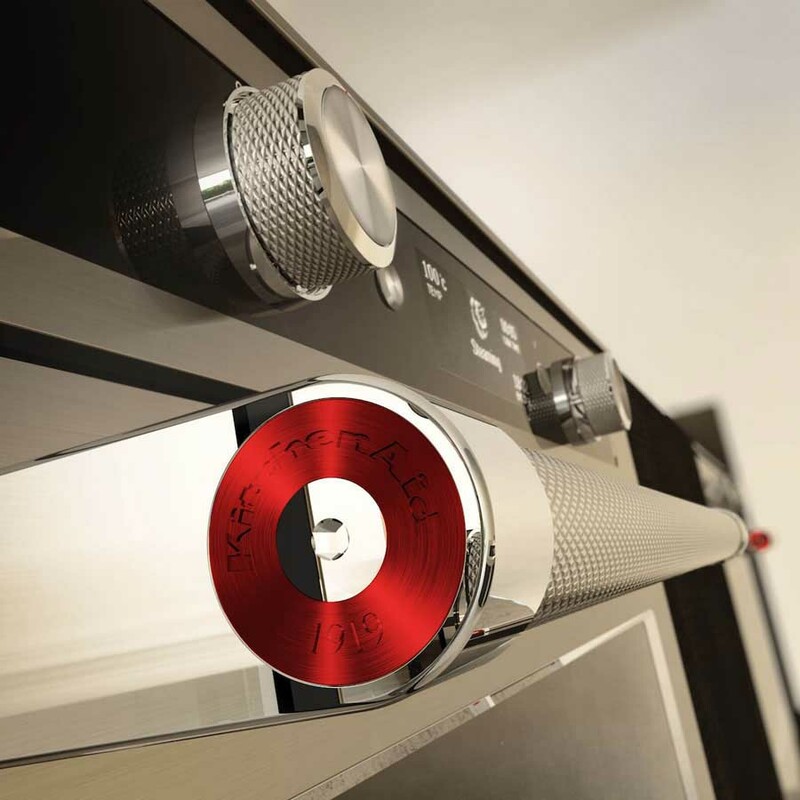 Keepheat by Hoover is an innovative product designed to cook and keep warm, enhancing taste and maintaining all the nutritional properties of food. 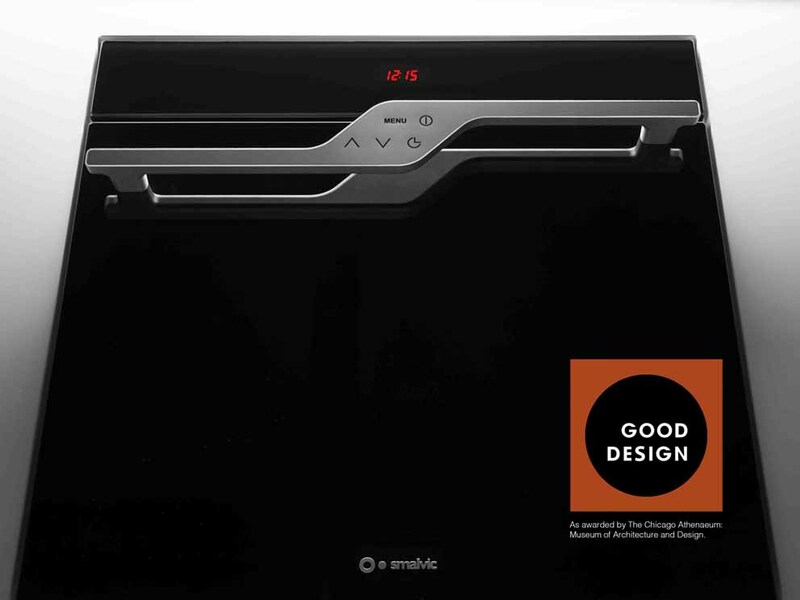 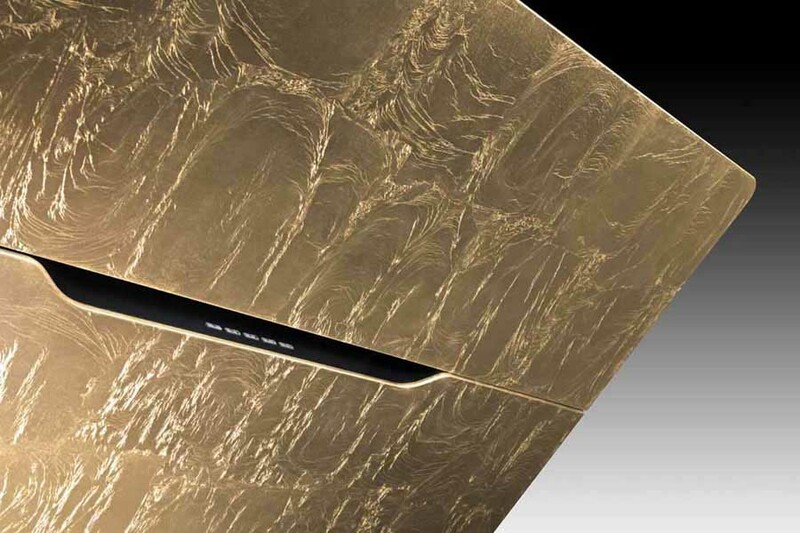 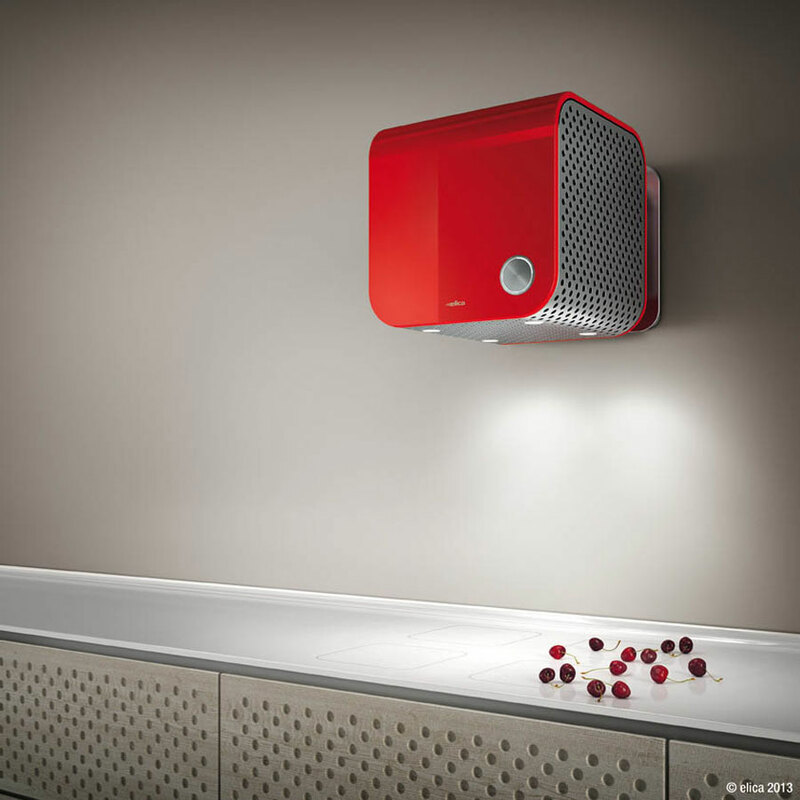 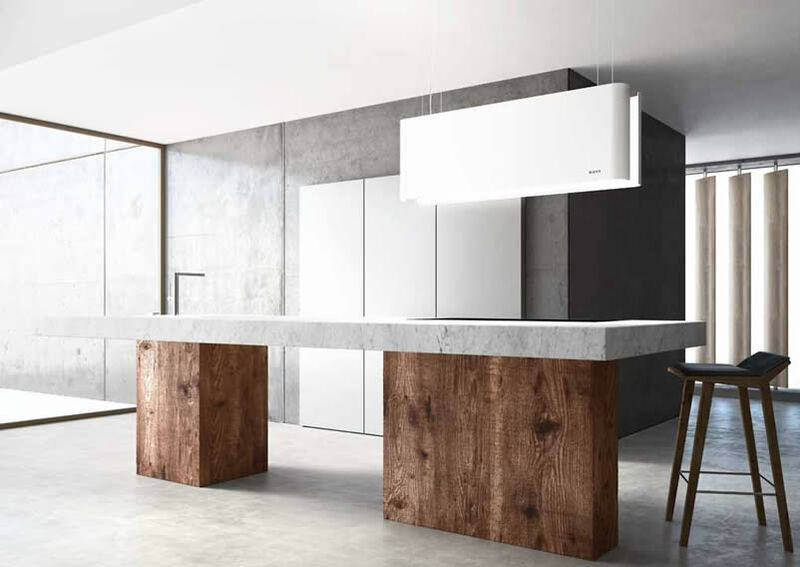 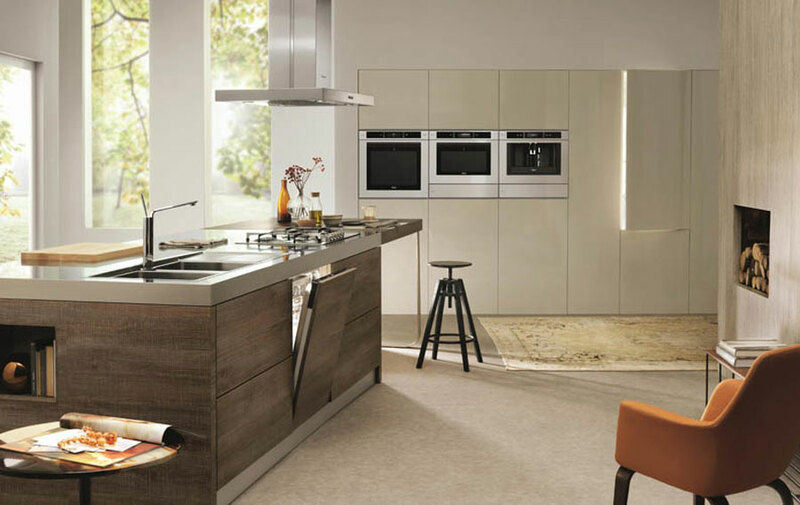 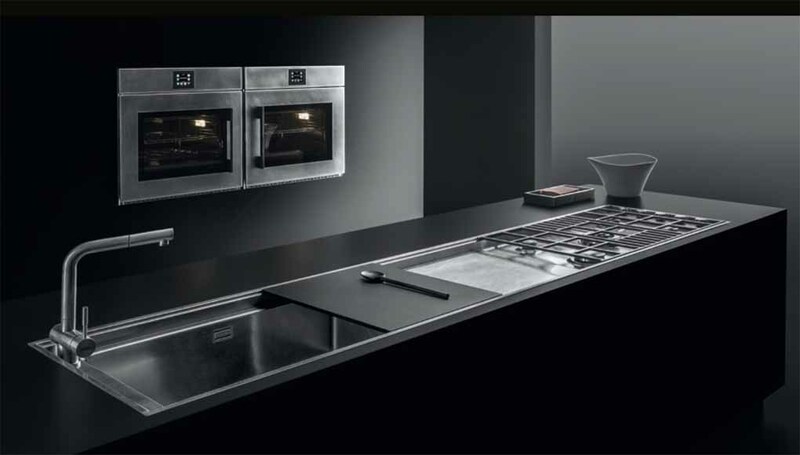 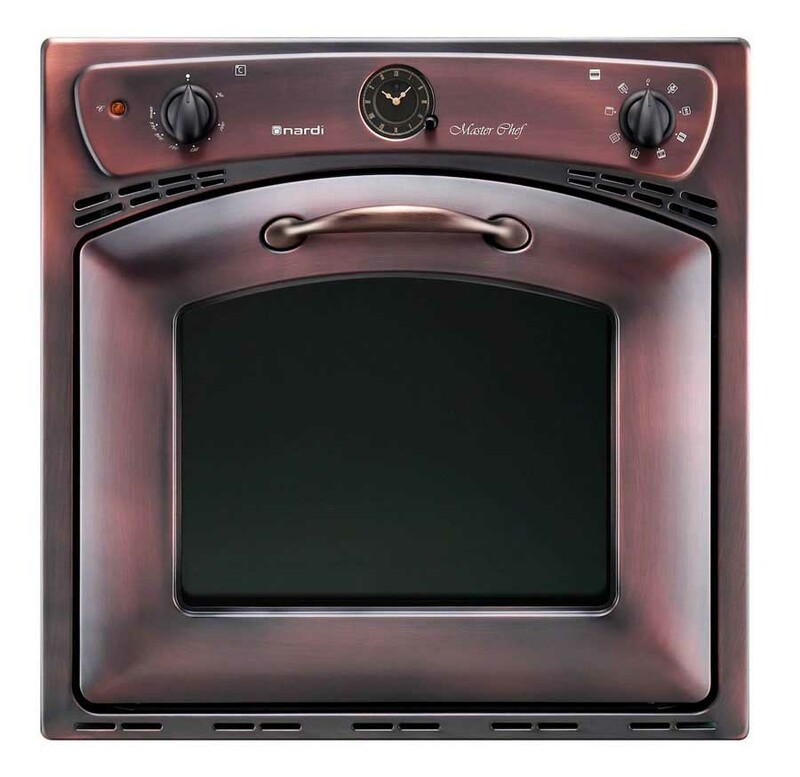 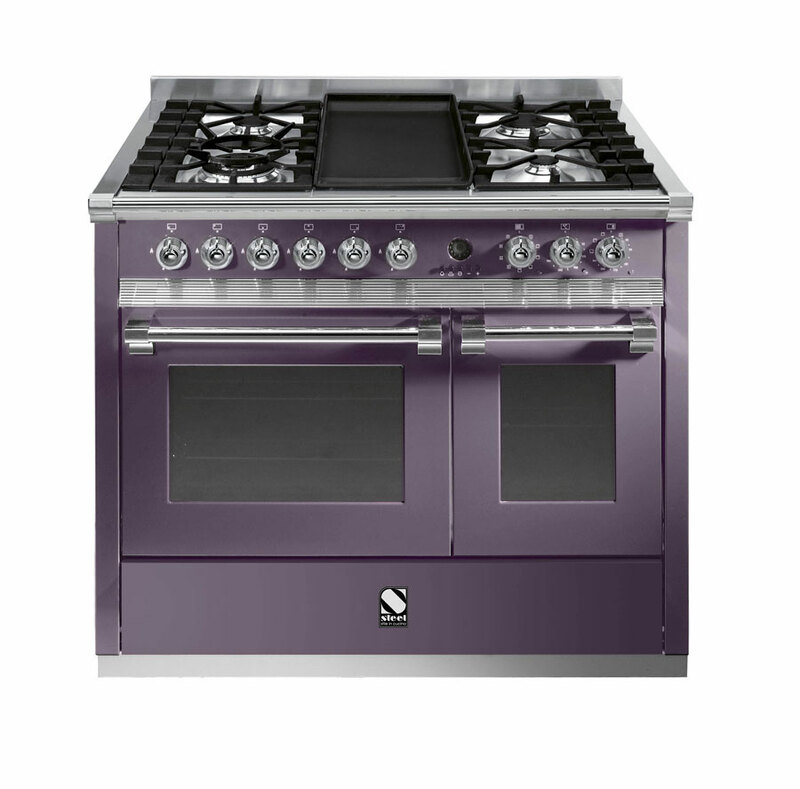 Smalvic, a Venetian manufacturer of built-in kitchen appliances, won with NEXT 60 oven, the GOOD DESIGN 2017, awarded annually by the Chicago Athenaeum, Museum of Architecture and Design. 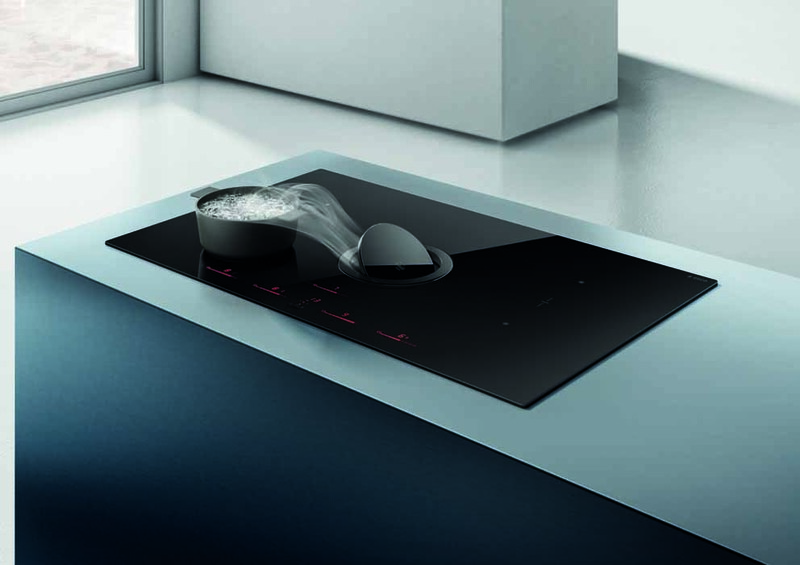 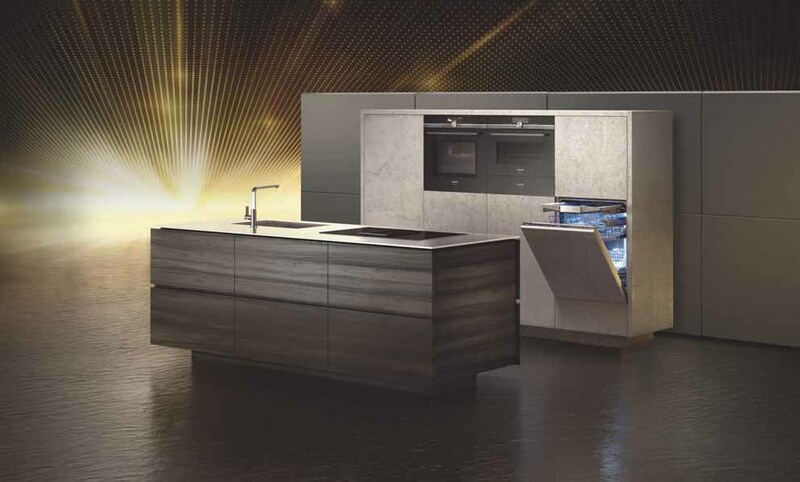 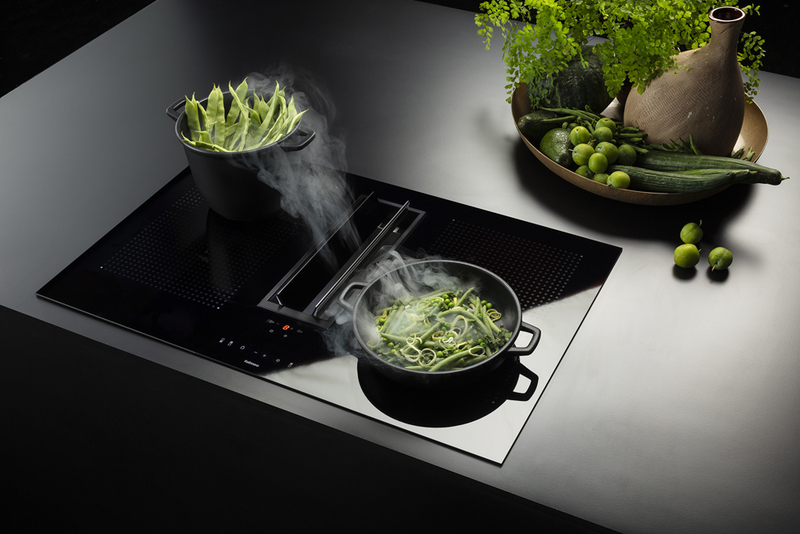 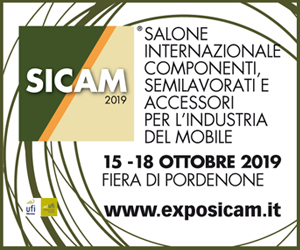 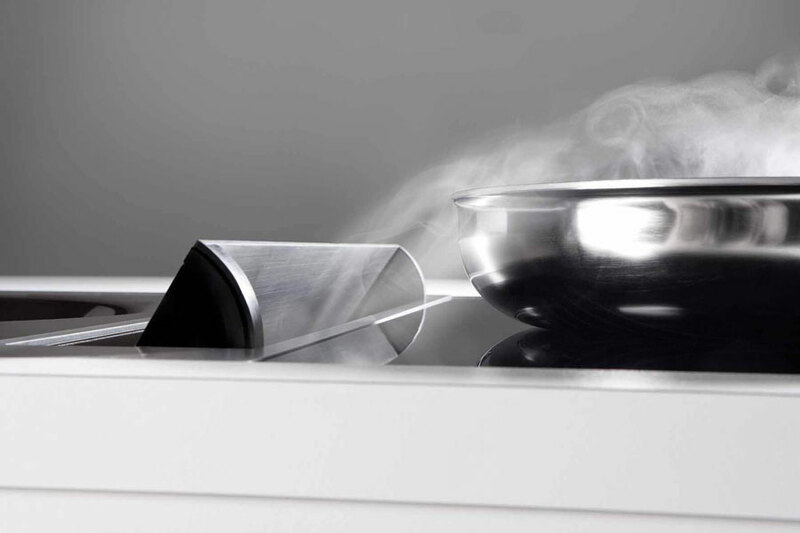 Falmec will present at Eurocucina FTK "Sintesi", an innovative cooking system with integrated aspiration, the vacuum system and the induction hob union all in one. 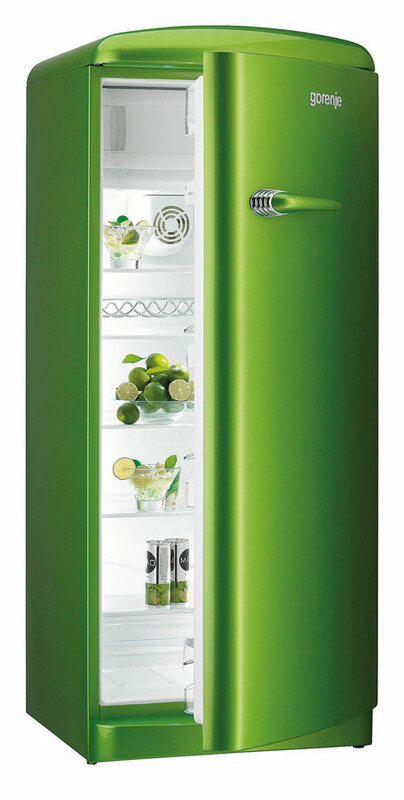 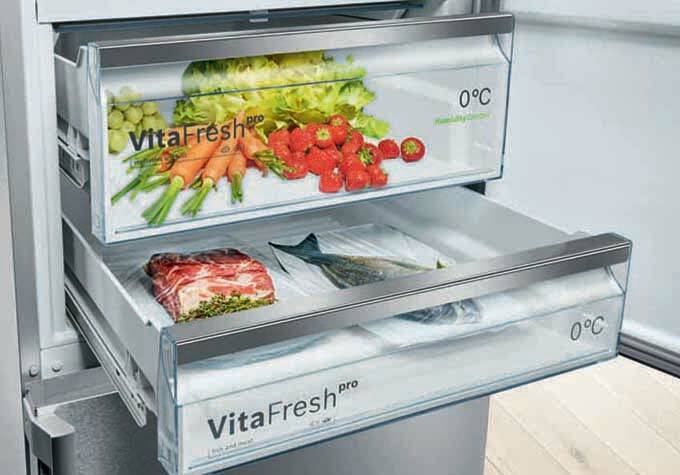 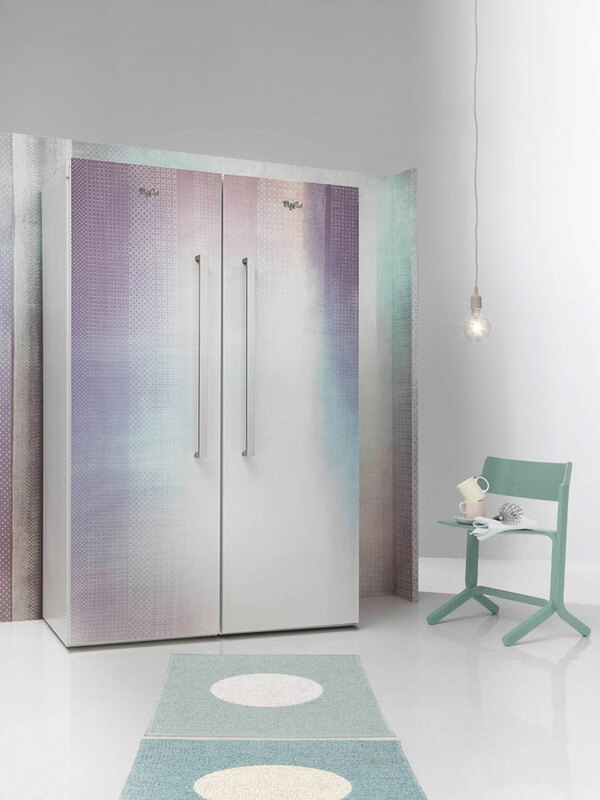 The new 70 cm NoFrost fridge-freezer with VitaFresh technology and Home Connect keeps food fresh up to three times longer and stays connected to make life easier. 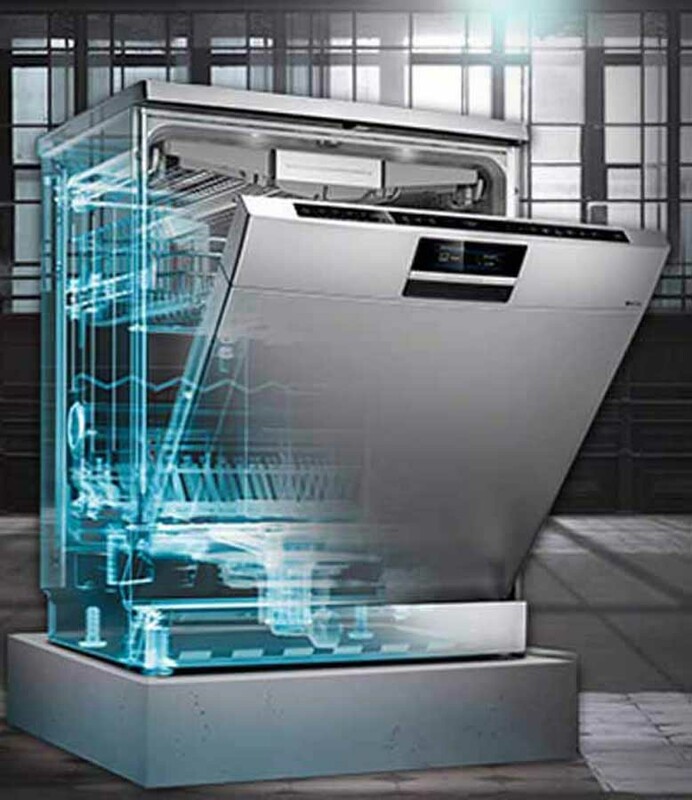 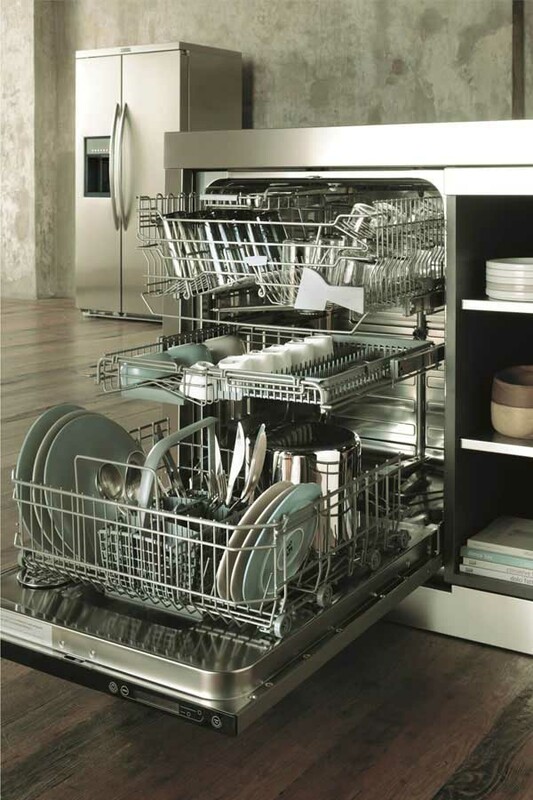 Siemens offers a new dishwasher Top of the range 60 cm model iQ700 SN678X36TE totally storable, endowed with the brilliantShine system. 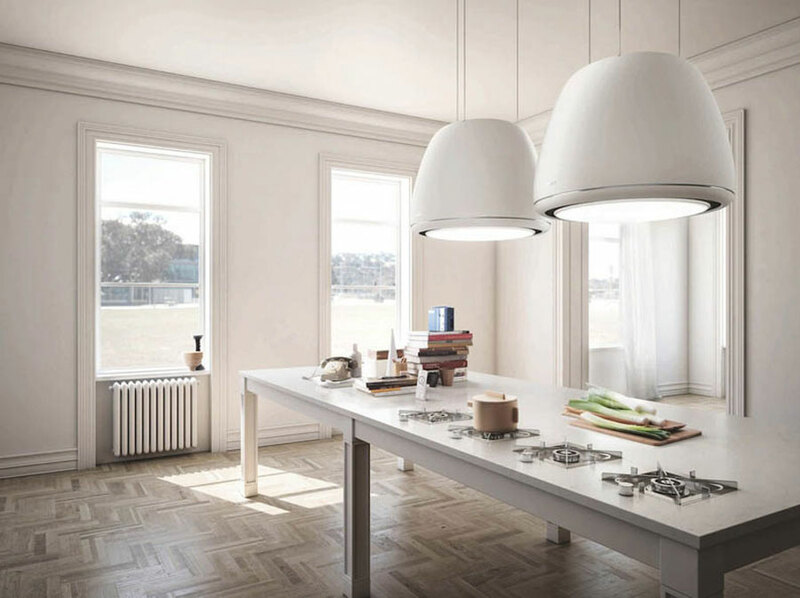 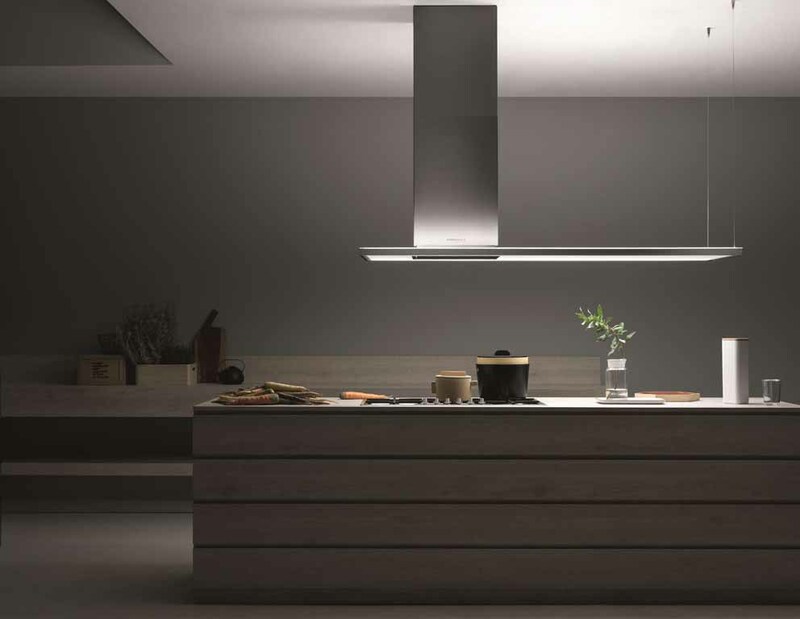 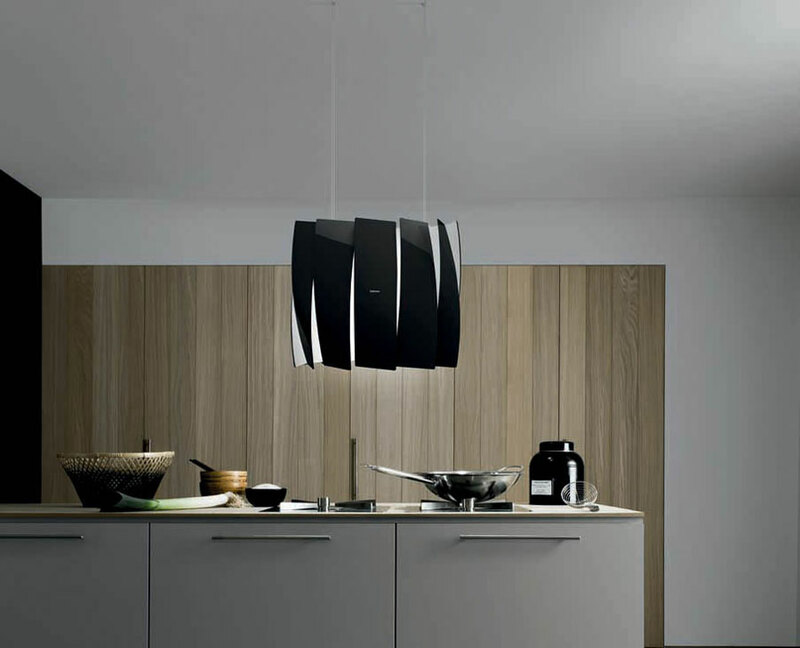 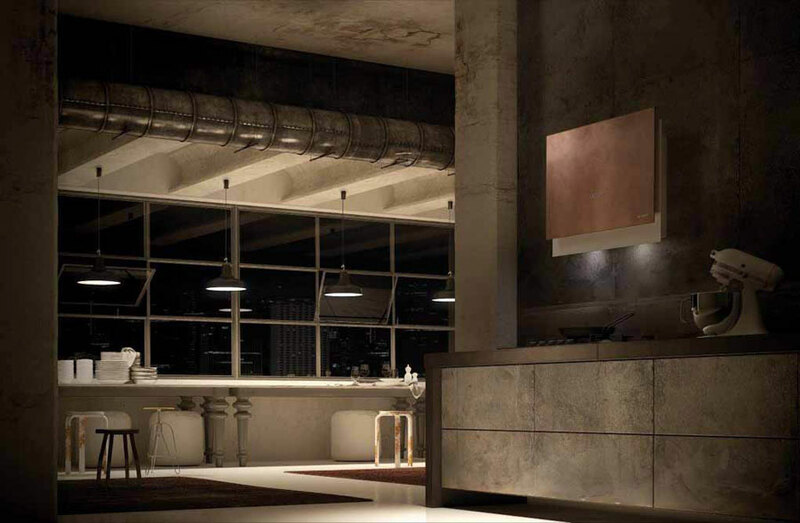 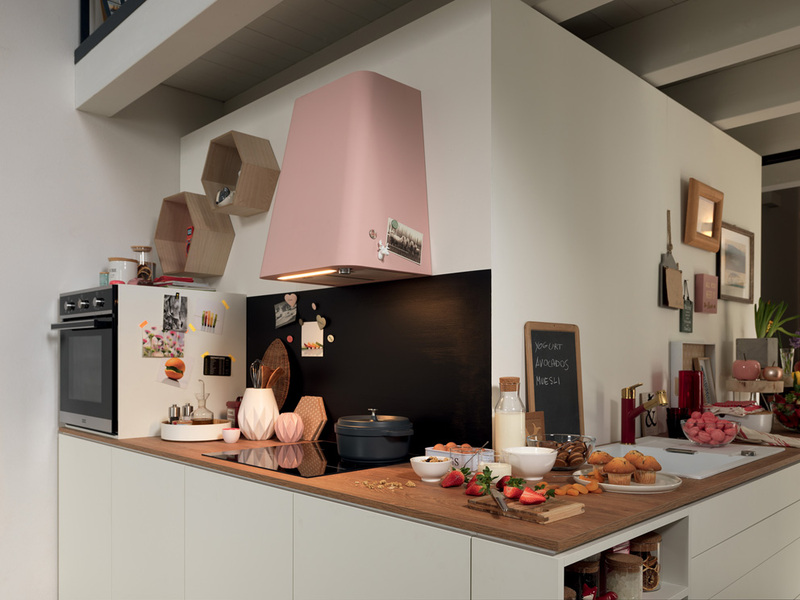 Novy presents Cloud and Mood two new kitchen hoods with a LED light system that improves the environment by setting the lighting mode before, during and after cooking. 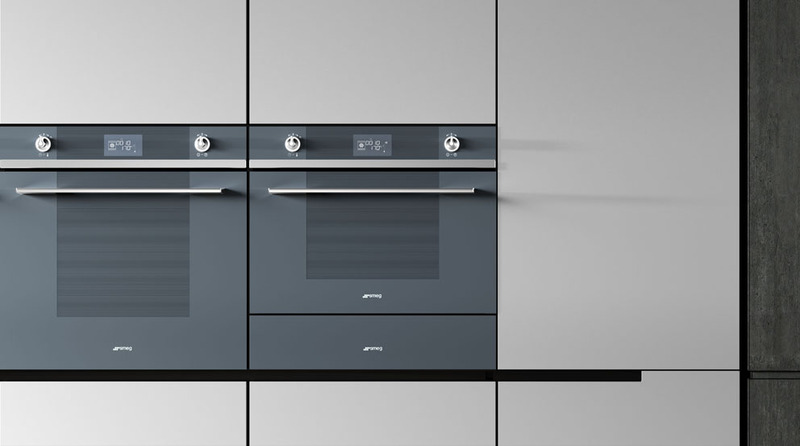 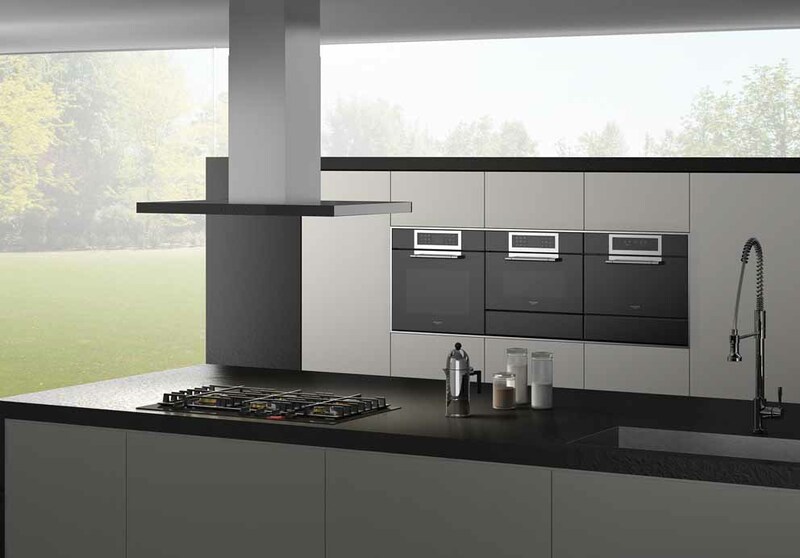 Frames collection by Franke is a modular system with 67 matching items, including sinks, hobs, ovens, cooker hoods and accessories. 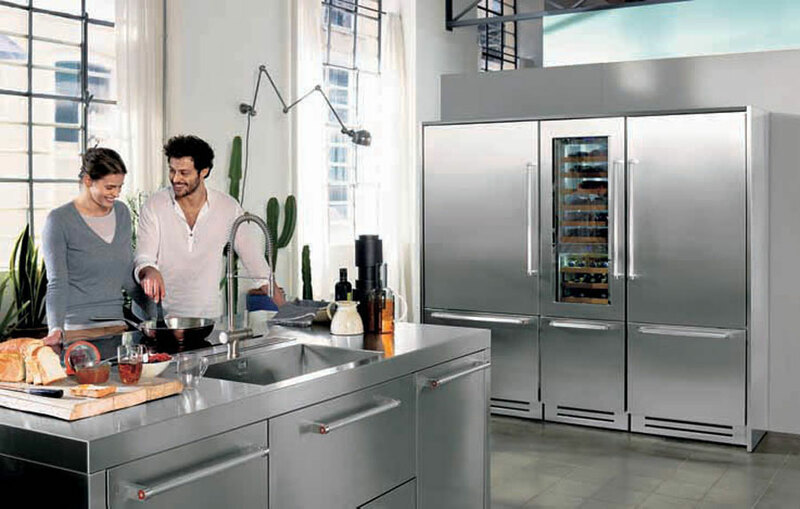 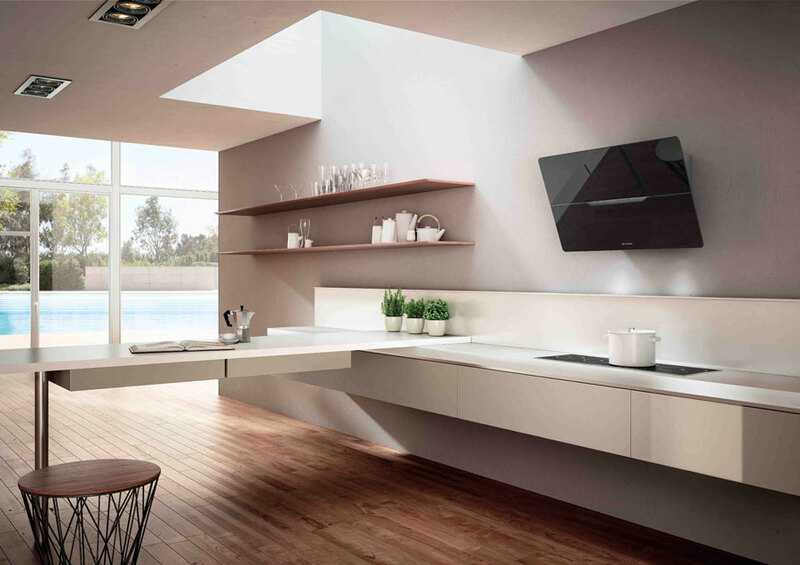 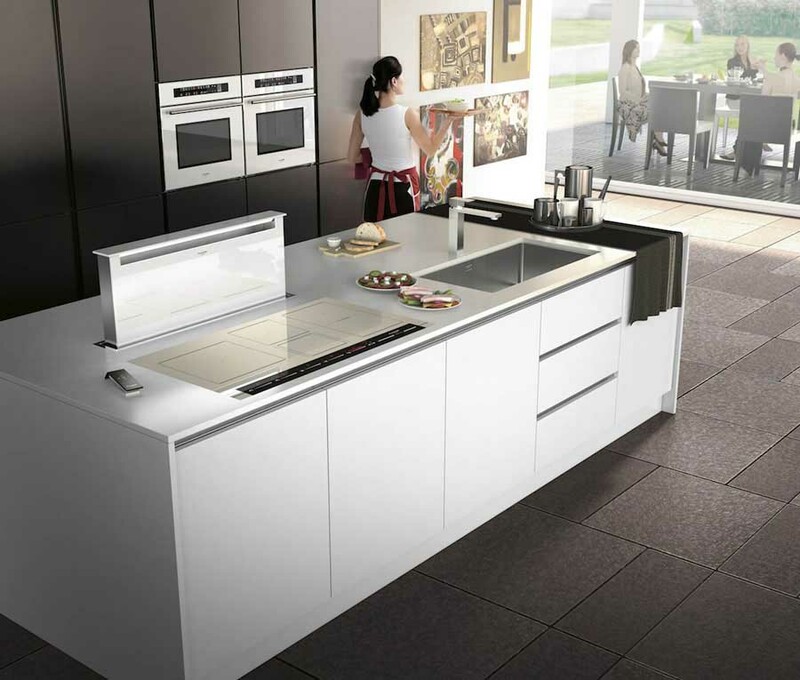 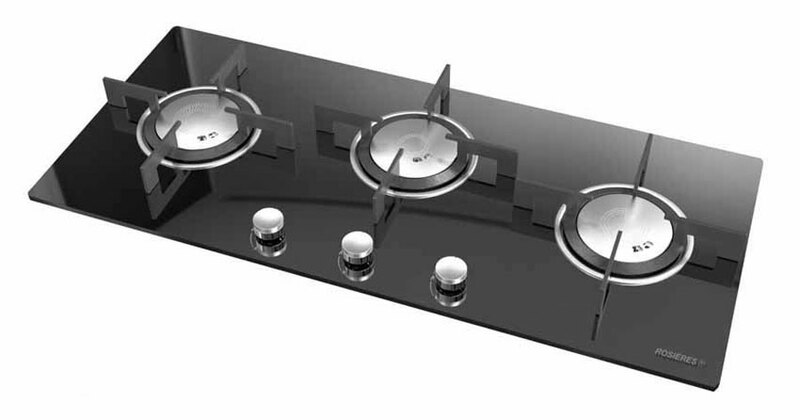 It allows to organize the kitchen adapted to your lifestyle. 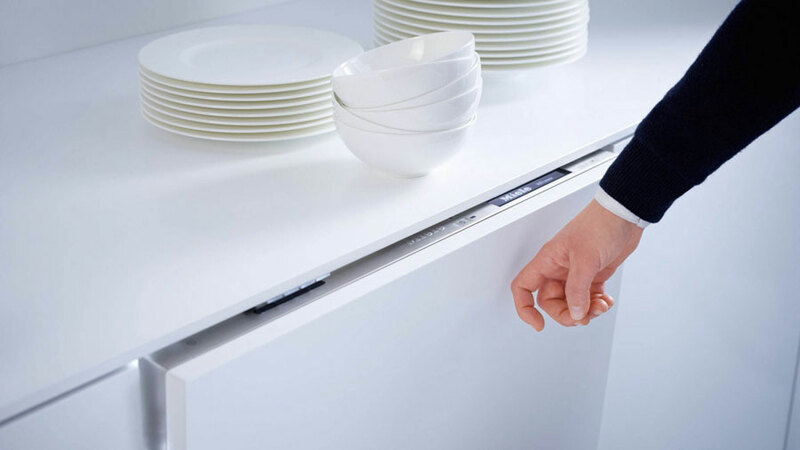 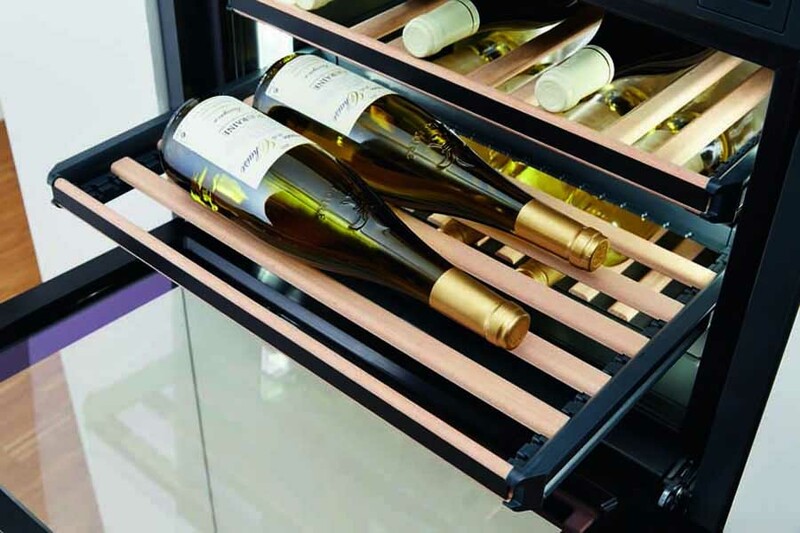 Miele proposes a new extremely compact wine units: 45 cm of built-in height, the wine units contains up to 18 bottles from Bordeaux, finding space in the smallest kitchens, too. 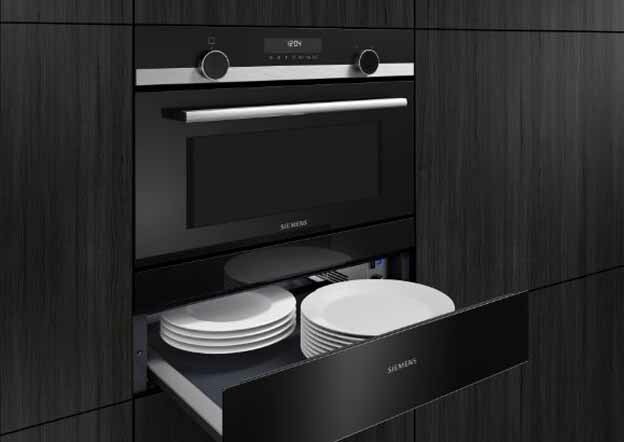 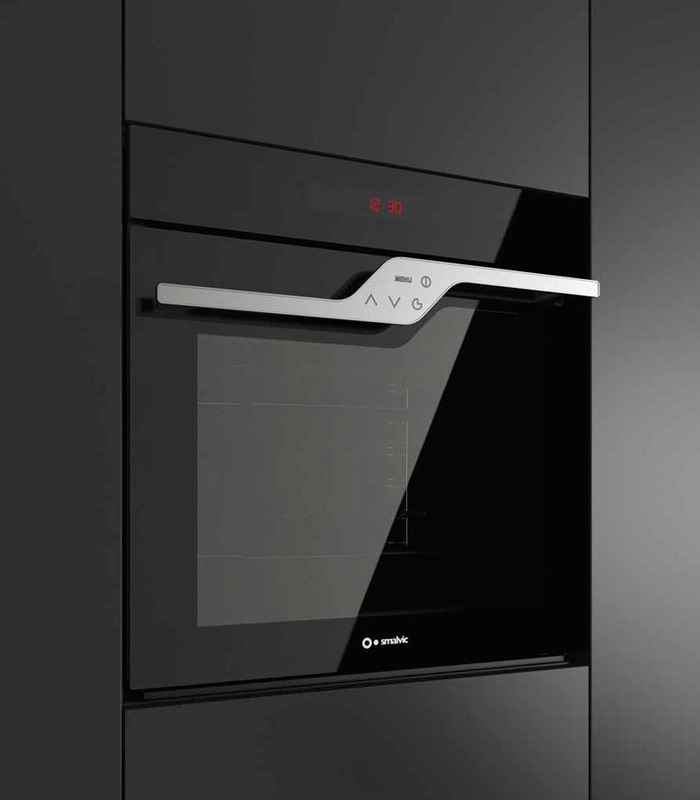 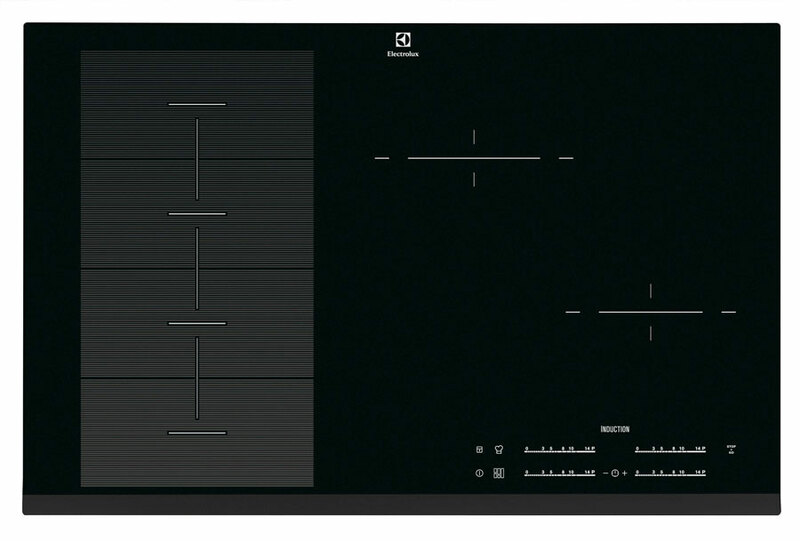 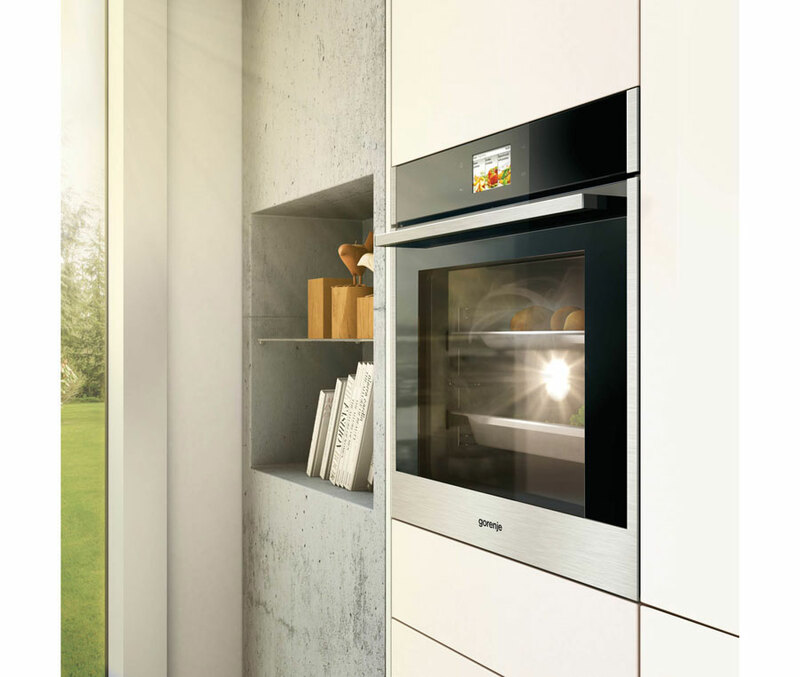 In Colonia Smalvic introduced the new NEXT oven, capacitive intelligence, with touch control commands directly on the handle. 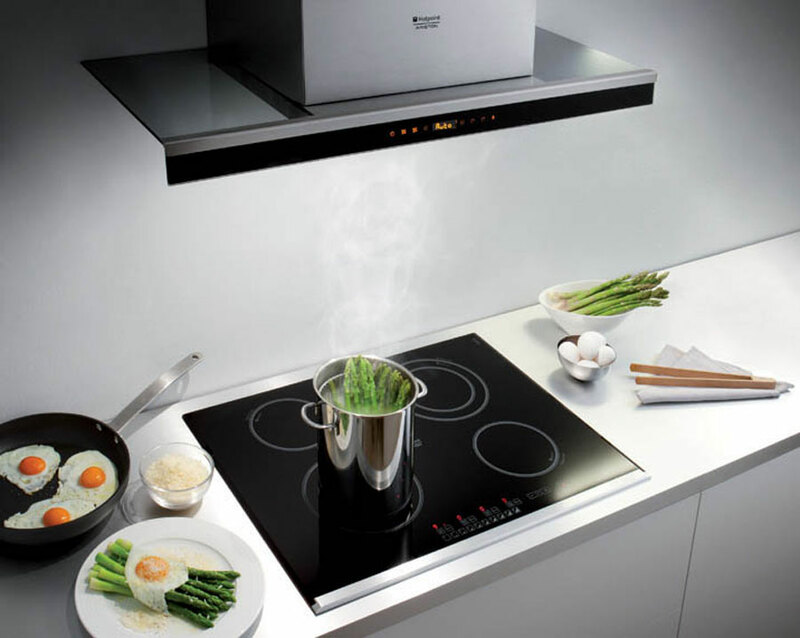 Here you can find the new proposals of the best manufacturers of household appliances. 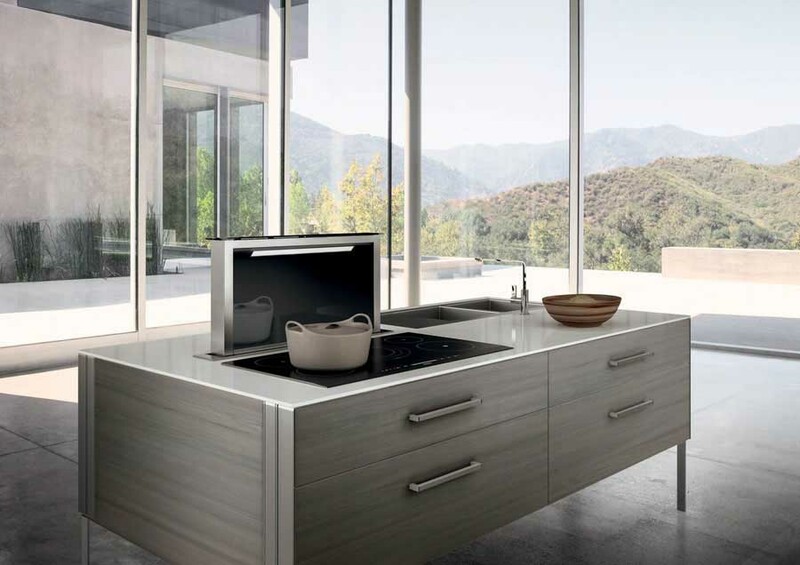 The products that make up this category are many and are divided into two major groups: built-in appliances and freestanding appliances. 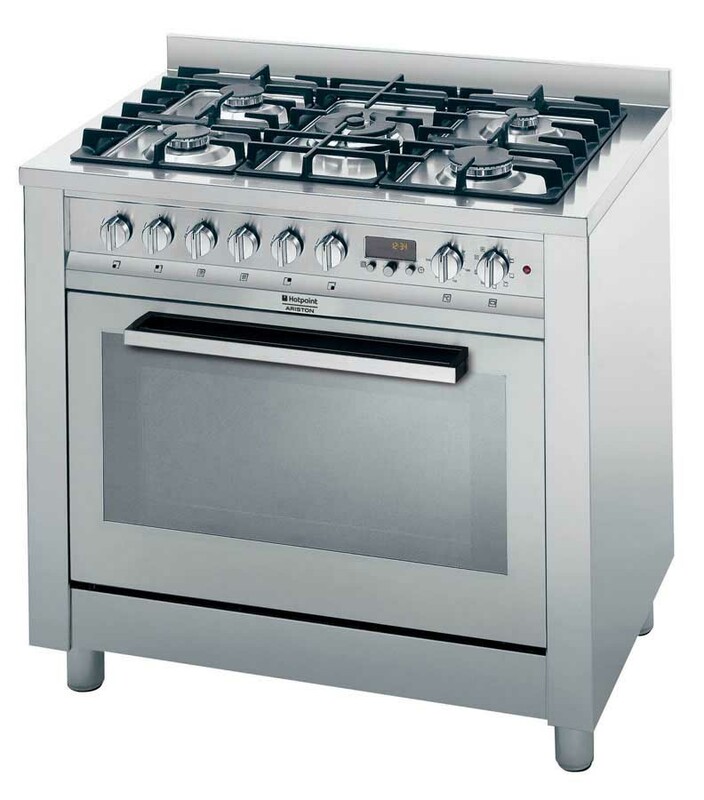 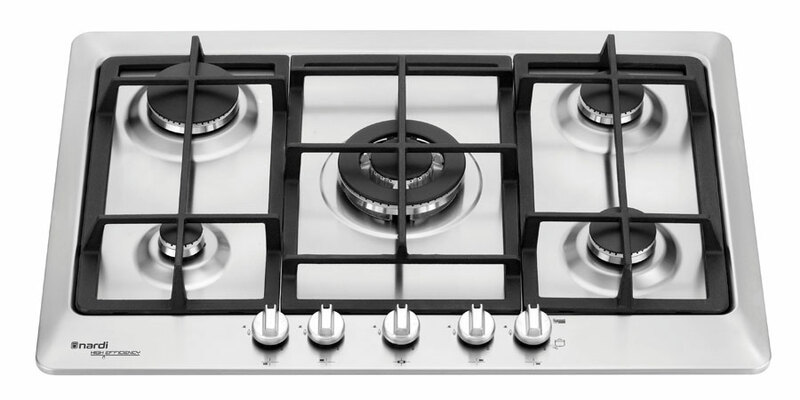 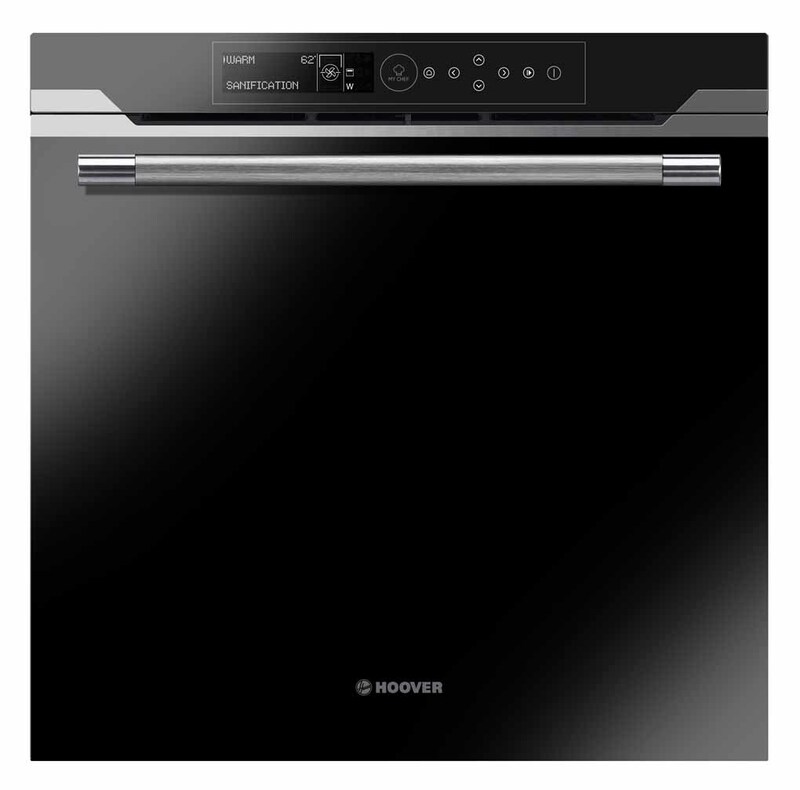 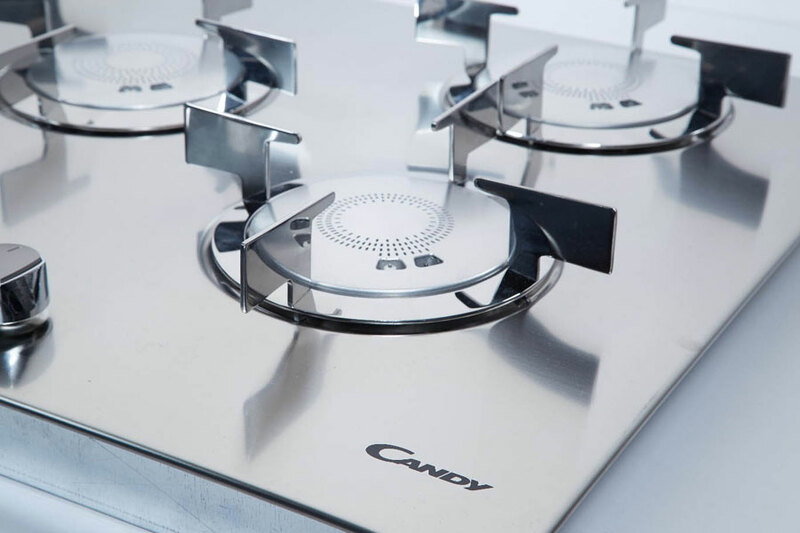 Among the products we include ovens, microwave ovens and hobs, refrigerators and freezers, dishwashers and washing machines, range hoods and coffee machines. 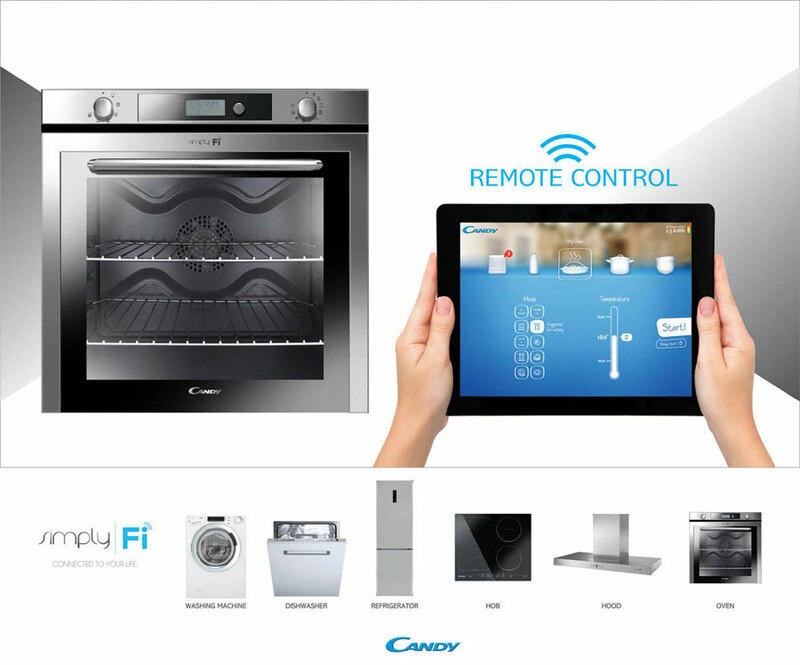 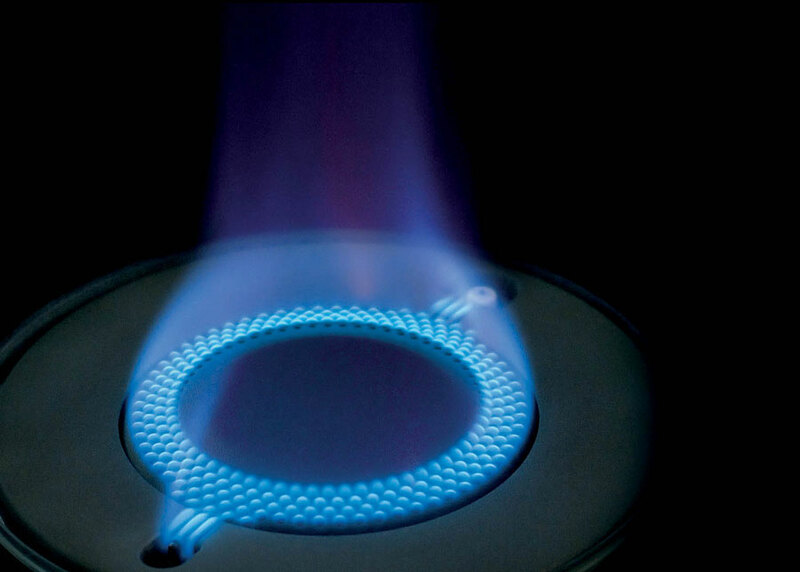 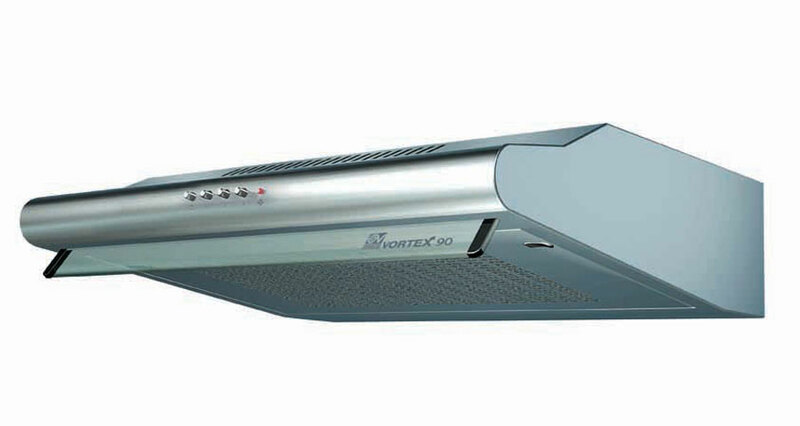 You can contact directly with the manufacturers of household appliances through the contact form.